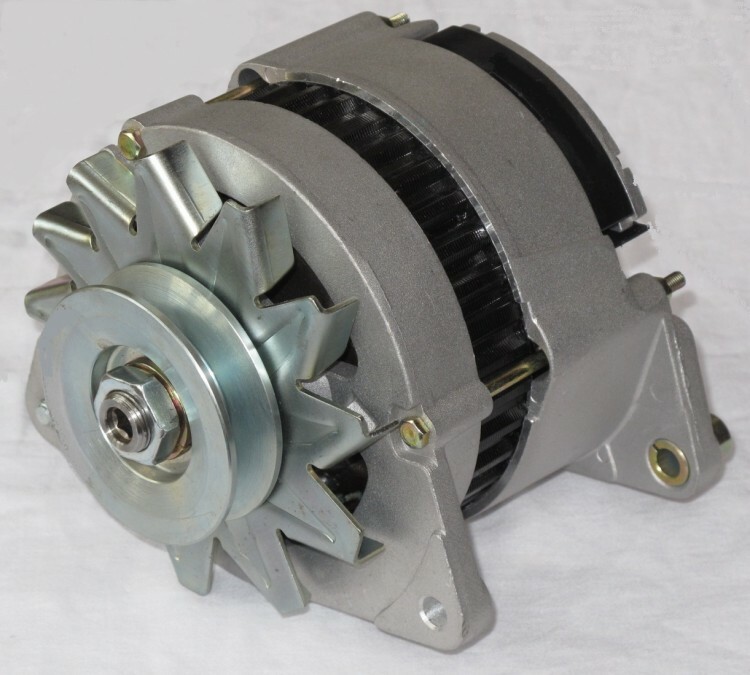 We are delighted to announce that we have sourced a high quality replacement for the ageing Lucas 11 AC and ACR alternators fitted with 3 lugs. These units are OE Denso and not the cheap imported copies which have suffered from poor reliability and noisy operation. For more details visit the product page by clicking here or give us a call on 01386 426 249.